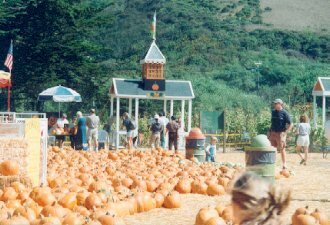 Pastorino Farms, Hours of Operaton - 12391 San Mateo Road, Half Moon Bay, Ca. 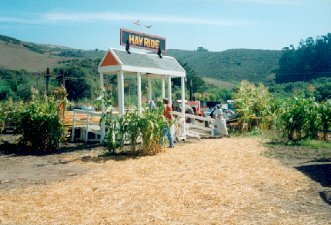 Attractions available in October: hay ride, train rides, jump house, giant slide, pony ride & petting zoo. Face Painting & Haunted House on Weekends.